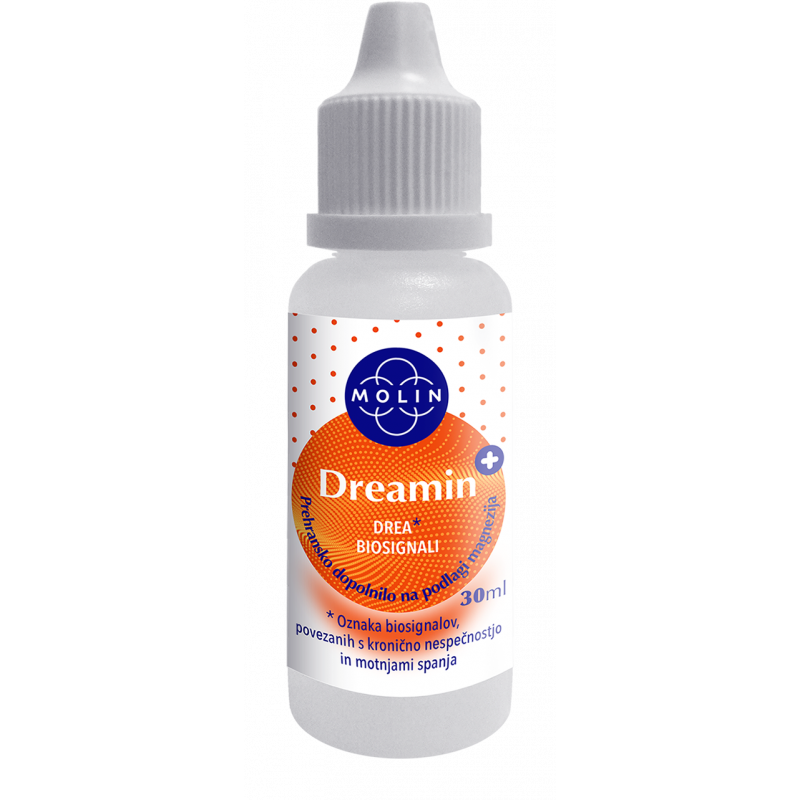 The beneficial effect can be reached already by taking 2 times 10 drops of Dreamin just before sleep in a 5-minute interval. 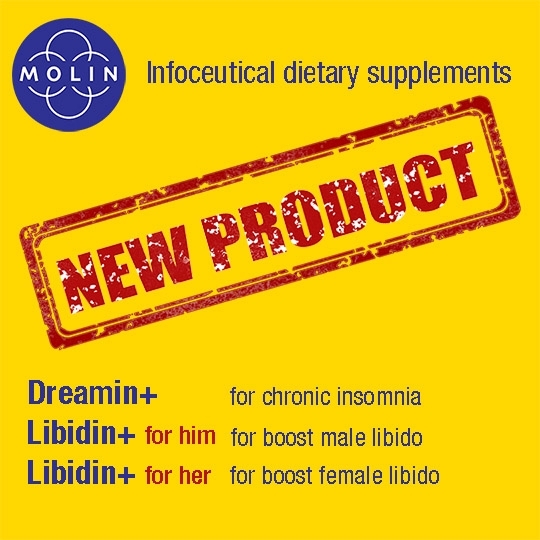 When you take the dietary supplement and keep it in your mouth, while swilling it around, the absorption of magnesium and the biosignals starts taking place. 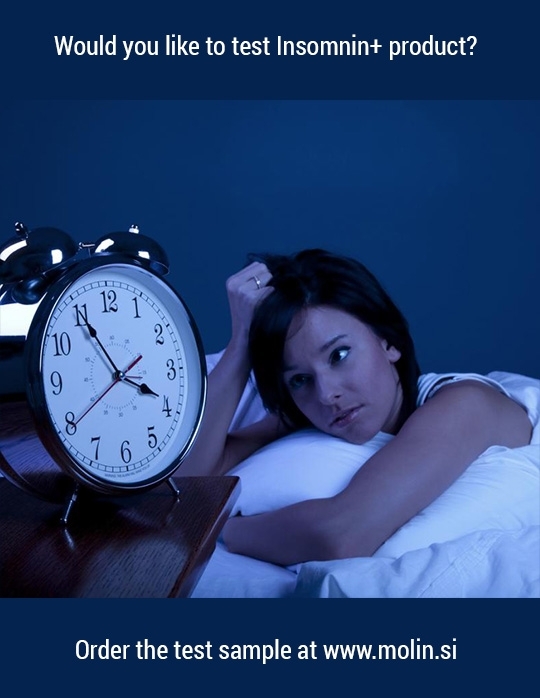 What follows is the reaction described above when the body begins to relax muscle tensions and other unease. The organism can rest, and peaceful sleep is possible again. 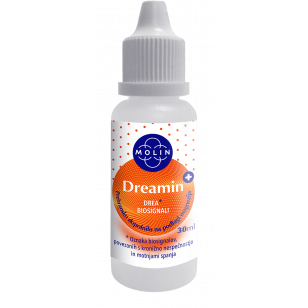 If you wake up during the night, take another 10 drops of Dreamin. 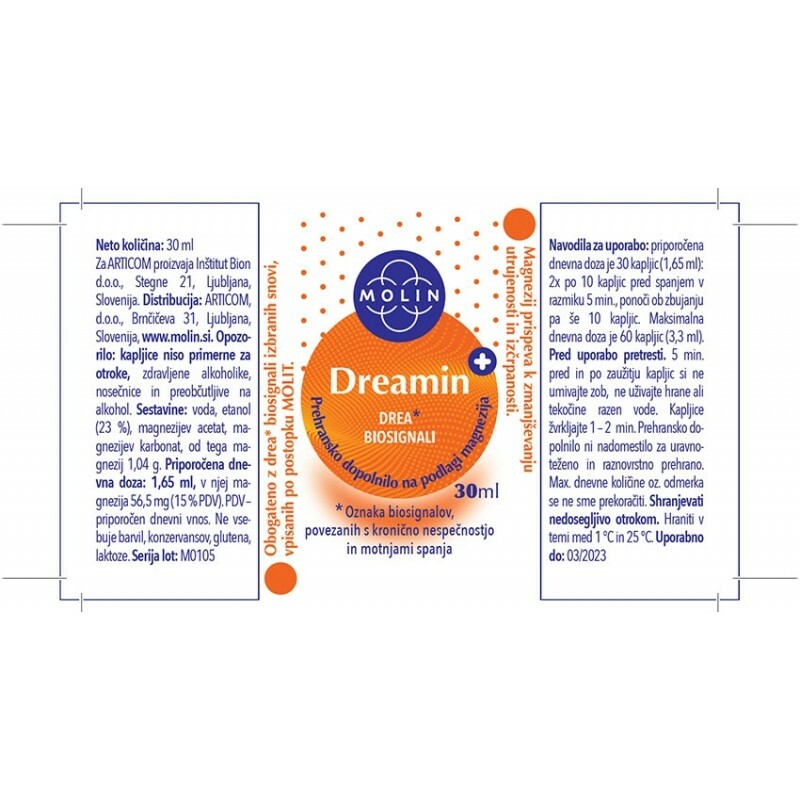 The effect of Dreamin usually stabilises after one month of regular intake.